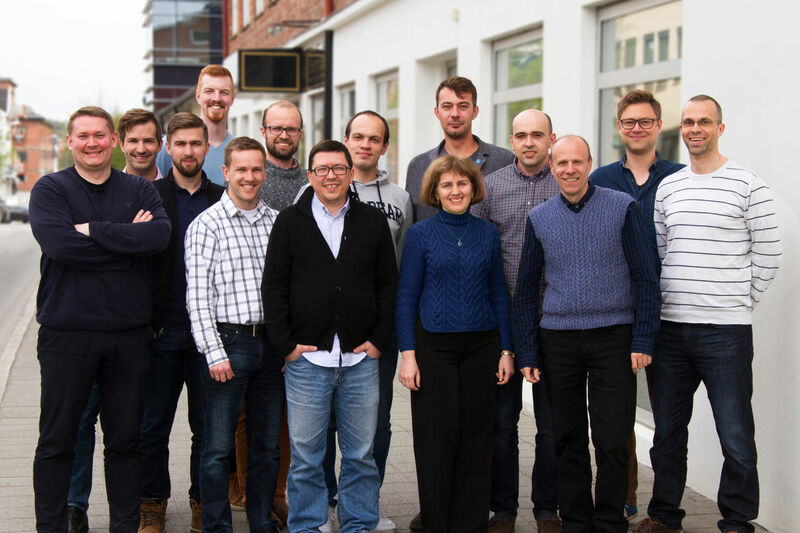 The staff of Kommunion is a group of technology geeks with a higher purpose. In order to help volunteers and other organizations, we are motivated to get up in the morning and go the extra mile. Kommunion AS is a Norwegian company that started in 2000. We have our headquarter in Askim, Norway. We also have offices in Moscow and Kiev. Of our 15 full-time employees, 8 of us are employed at the Norwegian office. There we have a fully manned customer support for our customers. Kommunion has for years served churches, missions and relief organizations and denominations - everything from the Baptist Union of Norway, the United Methodist Church of Norway, the Mission Covenant Church of Norway, the Pentecostal movement, etc. We have also helped everything from missionary and relief organizations such as the Norwegian Mission Alliance and Normisjon to major international giants like Compassion and Campus Crusade for Christ (the world's largest missionary organization). Kommunion has also provided custom-built cloud-based processing systems for governmental use such as for the City of Oslo, the capital of Norway. For 10 years, we have developed and delivered Cornerstone, which we believe is the most complete cloud-based organizational system in the Norwegian market. We are ready to deliver the full-force Cornerstone system outside of our borders, and we are looking forward to it.